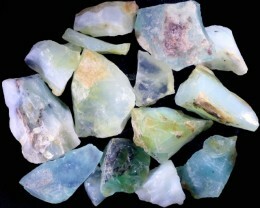 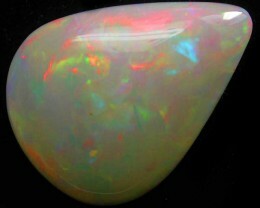 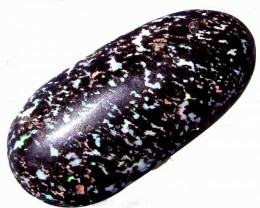 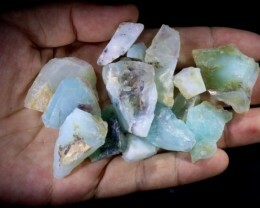 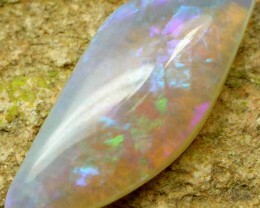 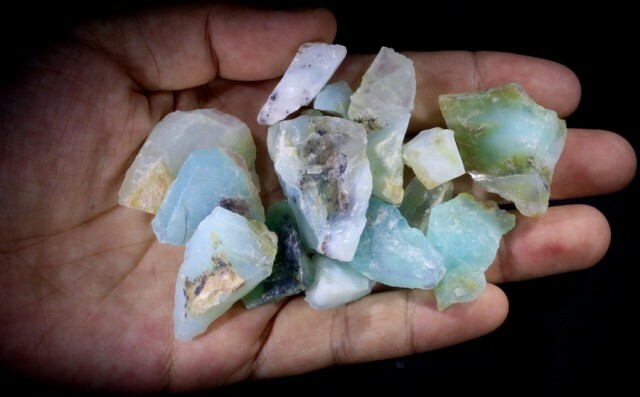 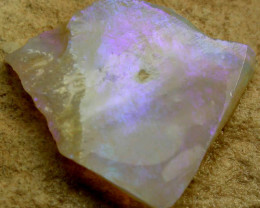 Peru blue opals were found in 1983 in a cooper mining operation in Lima Acari-production has now ceased. 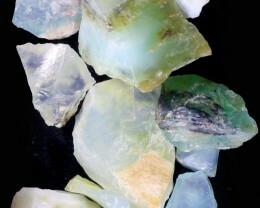 The colours range from neon blue to mint green to clear with all shades in between.Some have dendtritic [fern like] inclusions that make interesting stones. 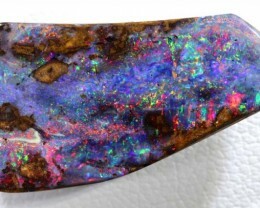 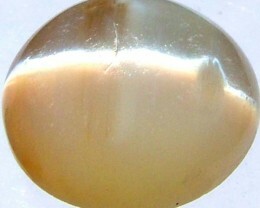 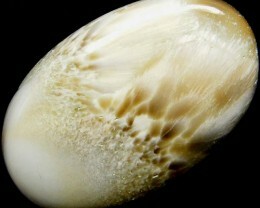 It is fine traces of copper trapped in the crystal structure thats gives it the color.